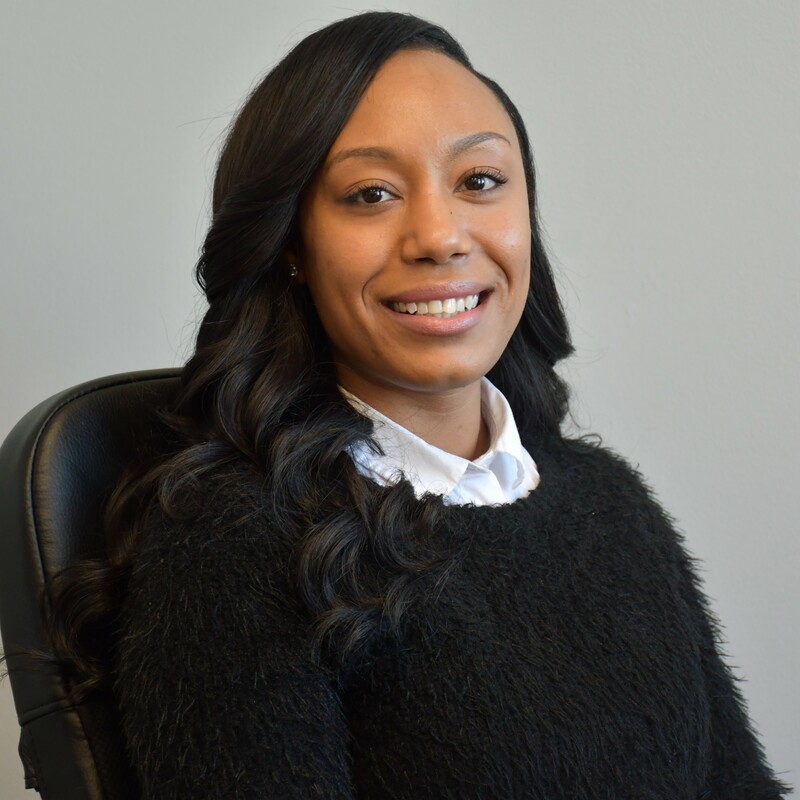 Combined with her passion for working with underserved populations and a degree in Criminal Justice from Coppin State University in 2014, Lashea join the JOTF team serving as a case manager in December 2018. She believes the skills she obtained while working as a job coach and mentor will be useful in improving the overall mission and increasing the number of graduates completing the program. In her most recent role as a service coordinator she organized a group of seventeen young mothers with their toddlers, helping them bond through an innovative reading program which improves brain development in babies. As a high school graduate at sixteen, Lashea believes there is nothing unattainable without a little faith, focus and opportunity. Lashea has worked with varying demographics including youth in foster care, human trafficking victims, adults with developmental disabilities, students with autism, and most recently low income families living in public housing. In 2017, Lashea spoke at the Jamaican Embassy on the importance of education and equal opportunities for all people.